"From below, the fortress, shaped like the prow of a ship seemed to ride almost lightly on the clouds, and only from the summit could its true size be appreciated; its walls, varying from eighteen to one hundred and thirty feet high, lined with cannon and dominating the approaches... Under the supervision of German military engineers the rock had been tunnelled and casemated to provide stores and shelters and battery positions. Above ground the citadel's massive walls enclosed barracks for the garrison, great cisterns of water, private apartments for the royal family. This was the ultimate impregnable stronghold to which the King would retreat". 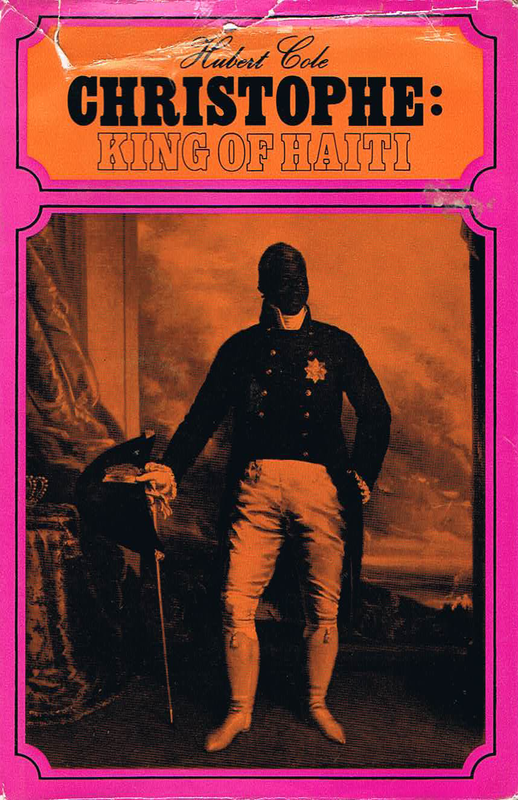 From Christophe: King of Haiti.